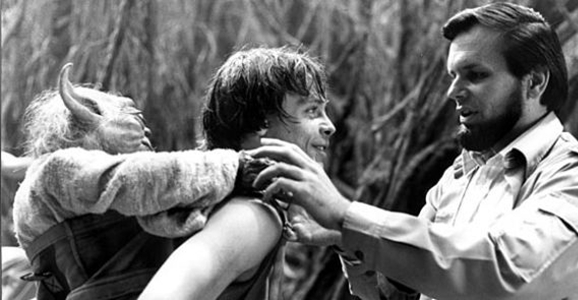 Producer Gary Kurtz was there for the earliest foundations of Star Wars, so it stands to reason he’s got some insights on the whats and the wherefores and the how-comes. With Star Wars undergoing a new beginning of sorts in the wake of the Disney buyout, it’s the perfect time to look back at how George Lucas‘ epic franchise first came together, and new interview with Kurtz reveals several fascinating tidbits about the earliest origins of Star Wars, and just how much influence that other iconic space series had on Lucas’ creation. Everyone knows that rumors in Hollywood are nearly as plentiful as hair on an ape’s back, especially when it comes to science fiction projects. 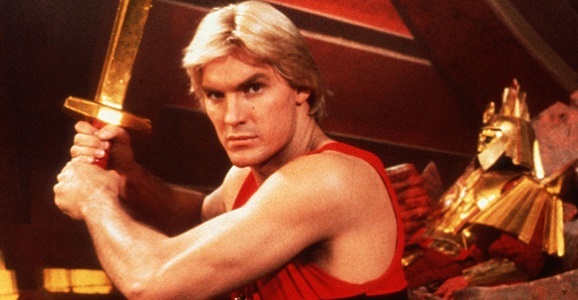 But this is one of those times where the hushed whispers actually amounted to something, as last week’s story about a Flash Gordon reboot has now been confirmed by Twentieth Century Fox, who sealed the deal based on a pitch from veteran producer John Davis and Star Trek 3 screenwriters J.D. Payne and Patrick McKay. Here’s hoping these guys have a heart pure enough to turn this film into the Golden Grail of remakes. 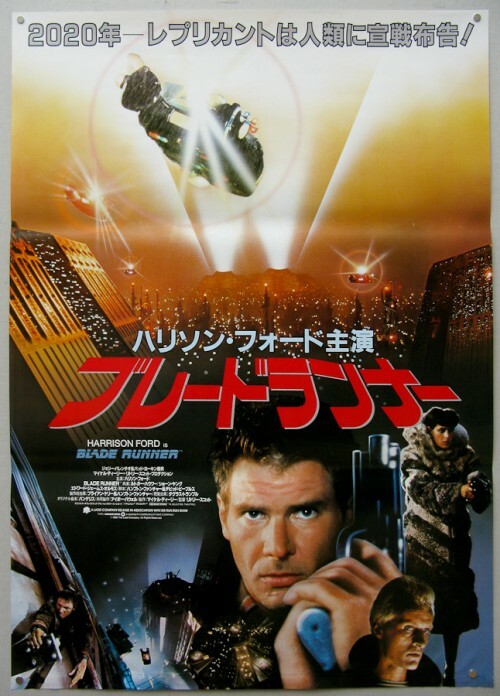 The bulk of Davis’ career has rotated between science fiction flicks and children’s movies — he’s produced everything from Predator and Waterworld to Doctor Dolittle and Dudley Do-Right. 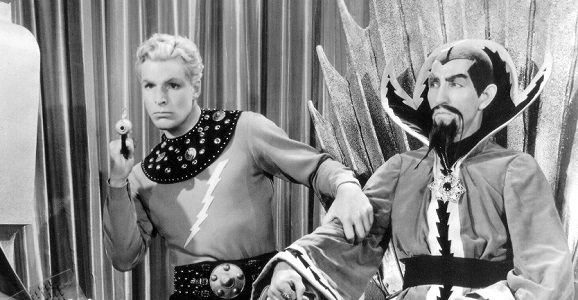 Flash Gordon almost fits squarely in between, though this version of Gordon’s story is said to be a tad more mature than the costumed spectacle of the 1980s version. (Which isn’t saying much, as fetuses are more adult than that movie was.) Davis bought up the rights using a discretionary fund and brought in screenwriter George Nolfi (The Bourne Ultimatum, The Adjustment Bureau) to write a treatment of the script, after which Payne and McKay were hired to flesh ut out into a full feature. Nolfi will also serve as a producer on the Flash Gordon reboot. Comics have been recycling, revamping, and rebooting their characters nearly as long as there have been comics. As somebody who’s been reading and collecting for around 30 years at this point, I can’t even guess how many new “#1” issues I’ve seen for long-running characters over the years. Sometimes it’s just a publicity stunt to generate heat for a floundering series, and sometimes it’s something much bigger, like DC’s “New 52” universe-wide reboot. But where it can be more worthwhile is in visiting characters that aren’t as popular as they once were and giving them a new spin. 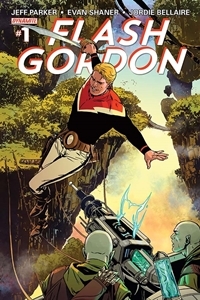 Characters like the iconic pulp hero Flash Gordon, who is returning to the comics page today in a new series from Dynamite Entertainment.